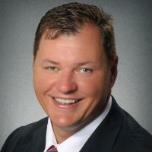 Indian Shores is located to the south of Indian Rocks Beach and north of Redington Shores. 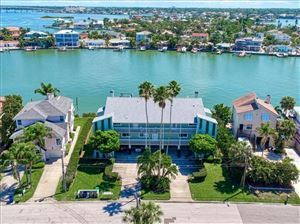 It is a wonderful beachfront community with easy access to St. Petersburg, Clearwater and Largo offering great opportunity to shopping, dining, events, nightlife and other exciting activities. The sugar white sandy beaches along the Gulf of Mexico furnished Indian Shores one of the most picturesque areas. 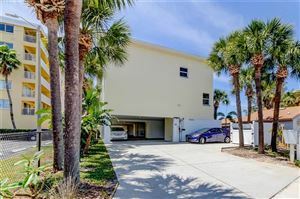 Indian shores is an appealing community to families, retirees, tourists and empty nesters offering excellent villas, single family homes, condominiums and beach cottages.